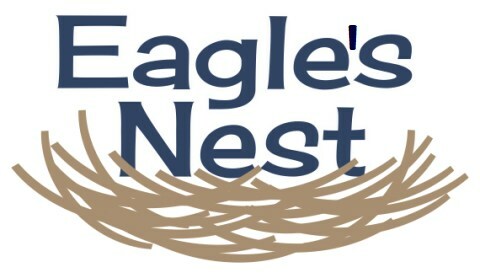 Beaufort Academy is offering a new and improved after school child care program called “Eagle’s Nest” for students in pre-kindergarten through fourth grade. Activities include homework help, structured play including artwork, puzzles, sciences, playground time, children’s movies, and study time for older children. Children should bring a snack and a drink. After School Care is provided on all regular school days. After School Care is not provided on early dismissal days, when there is no school, or on the day preceding a break. The monthly fee will be reduced by half for December. Charges for After School Care will be added to the students account and are due on the 1st of the month after billings. Return to the School Secretary by August 30, 2018 to help assist us with staffing plans.